Ordinarily I share photos of multiple headstones on Taphophile Thursday. Those pictures tend to focus more on the cemetery as a whole and less on individual markers. 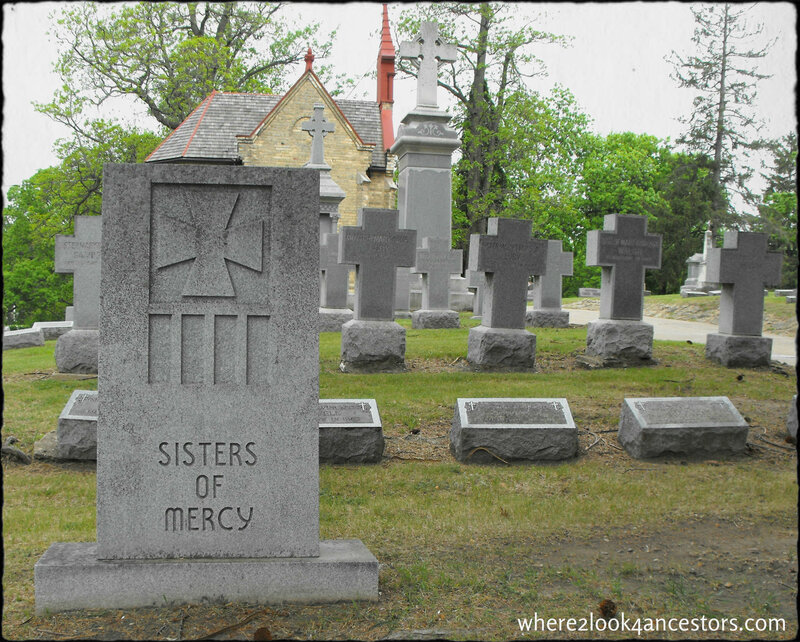 But this grouping of headstones in Janesville Wisconsin’s Mount Olivet Cemetery presented the individuals as a single entity. Which is what moved me to take a picture.